Комментарии автора: A tribute to the Sea-King and Koksijde rescue. The guy on this photo is already for more than 15 years a rescue diver. He flew many scramble with the Sea-King. 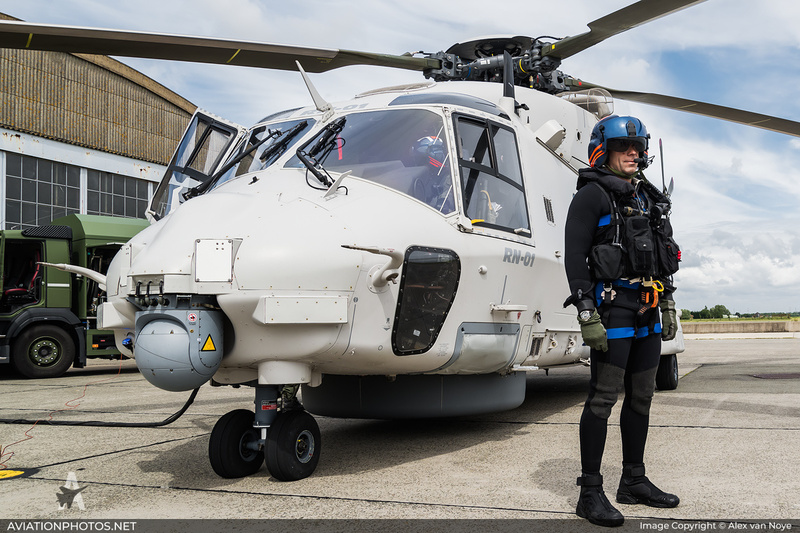 Nowadays he continues on the NH90 which is the successor of the Sea-King. He told me the story that he had to choose between 5 people on a sinking fishing boat while could only safe 2 of them. He told me that he just choose the ones with the largest chance to survive; the sea too the other three. He pinpointed that you have to be very clear of mind to become a rescue swimmer. You need to make the toughest choices under harsh conditions between life and death of people. This guy is a real professional and to my opinion also a hero. But this last part is not what he thinks about himself! nice shot, Alex. respect to man like that!